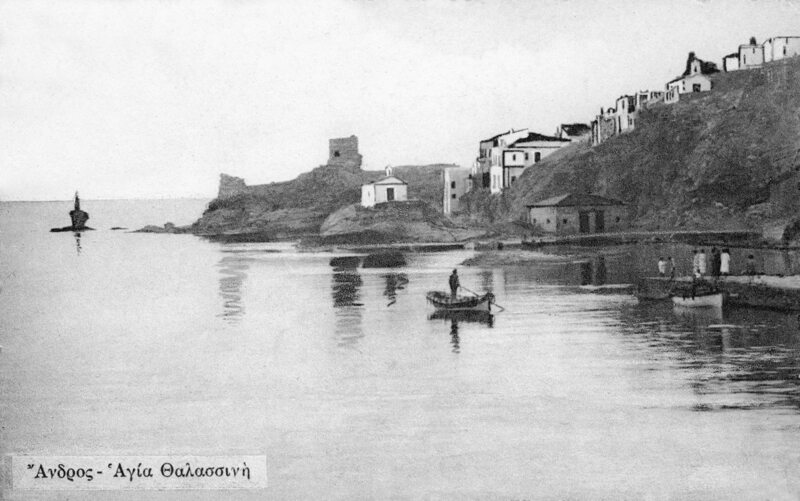 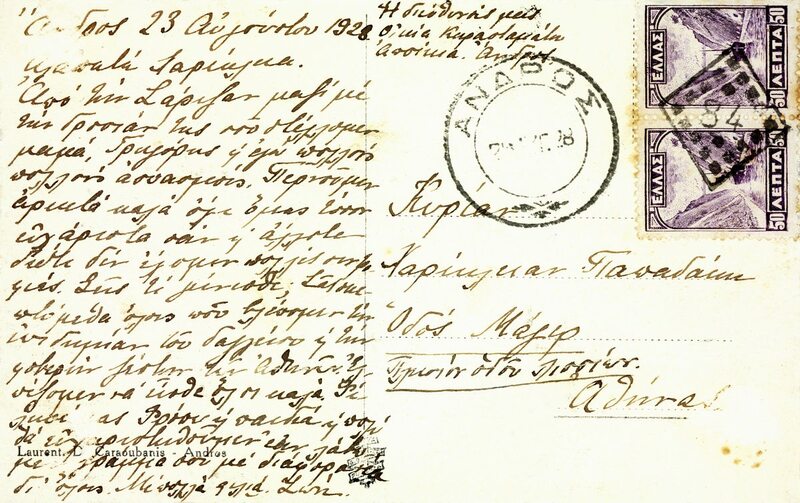 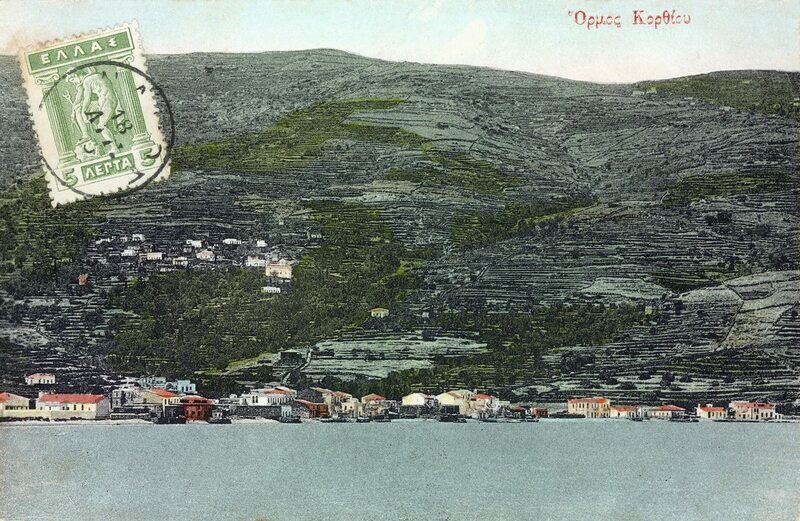 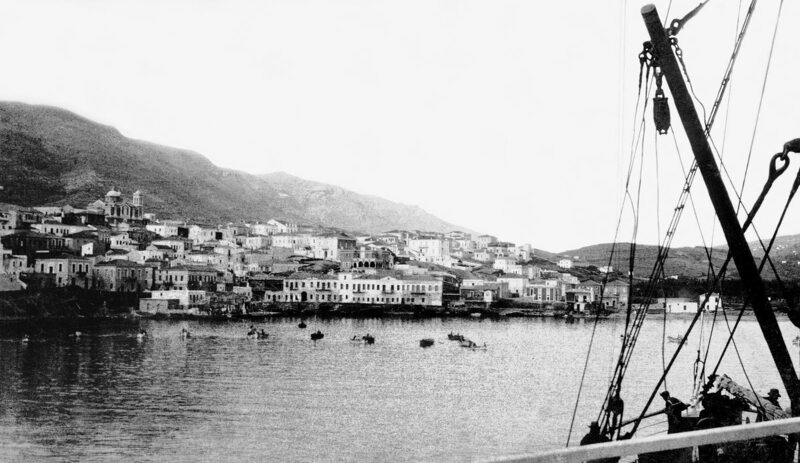 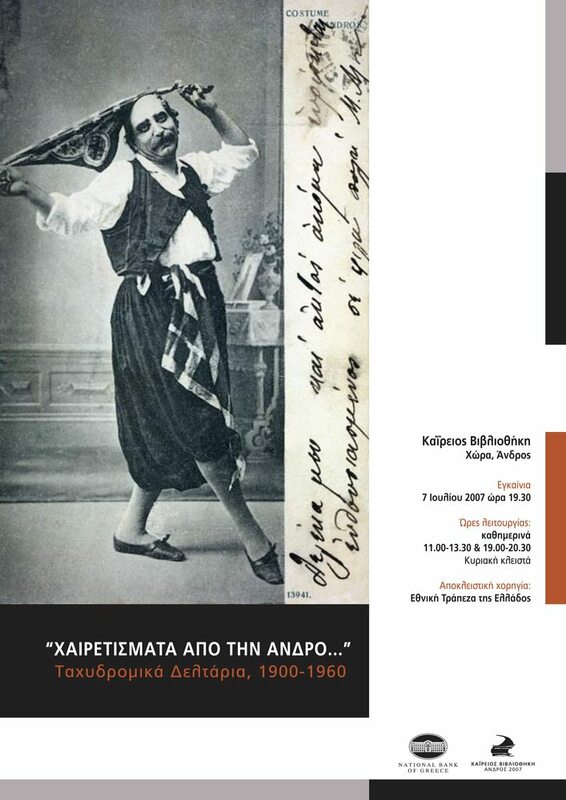 Exhibition devoted to the photographic postcards depicting the island of Andros, from the beginning of the 20th century to the end of the 1960s, the great majority if which were produced by local enterprises. 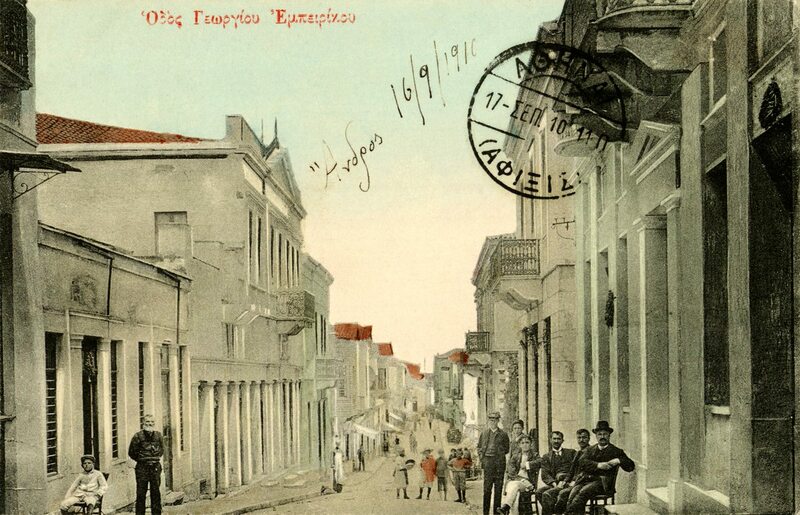 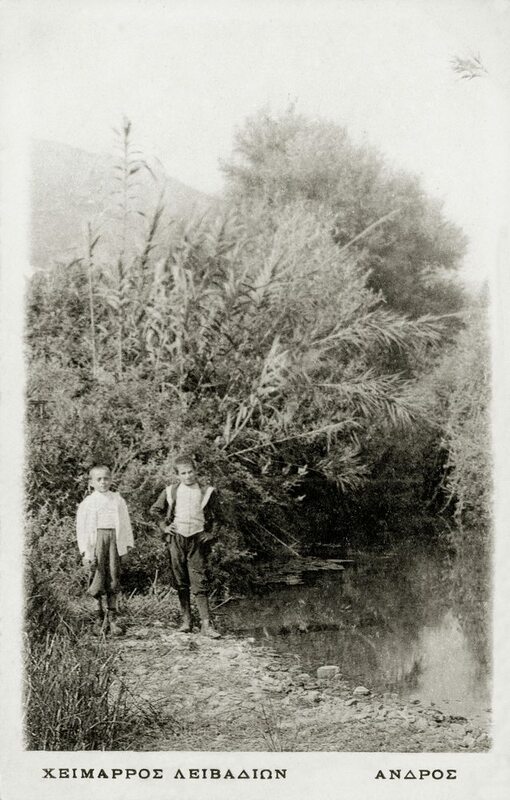 These ran from the family business started in 1892 by the printer Lorenzos Karaoulanis which remained active for over a century, to the hand-produced photographic cards produced in small runs by professional photographers for local consumption. 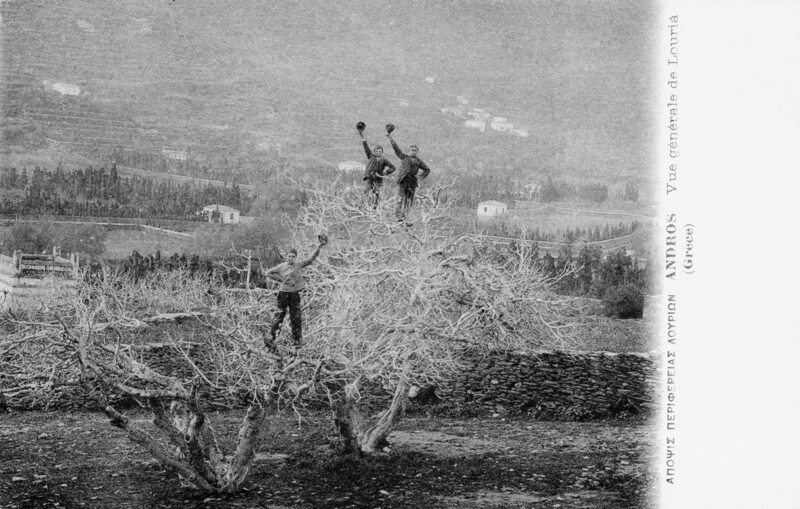 The accompanying monograph includes an extended essay and 78 full-colour reproductions.